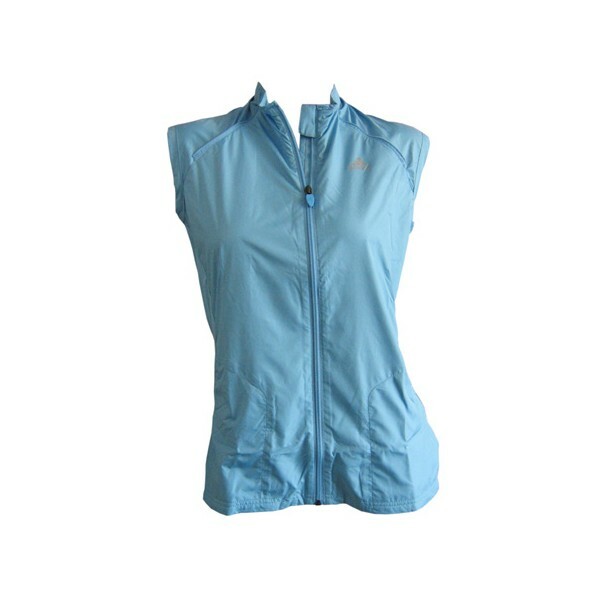 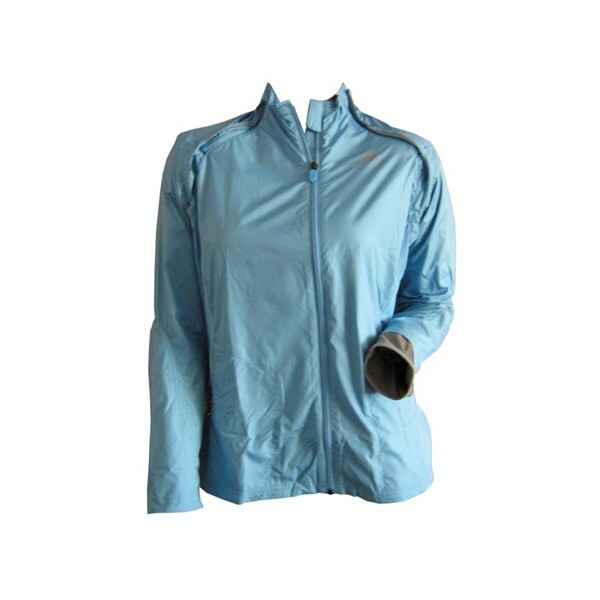 The adidas NF Convertible Wind Jacket is a highly functional jacket with detachable sleeves from the Nordic Walking collection. 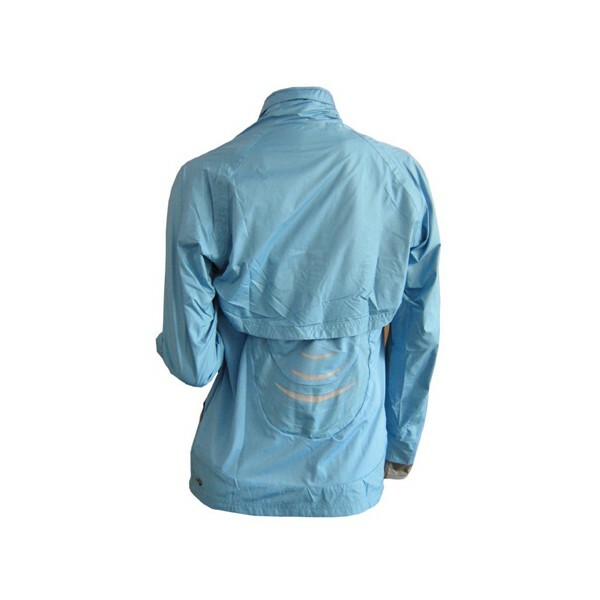 ClimaProof® material protects from wind and rain. The jacket can be made into avest just by taking off the sleeves. 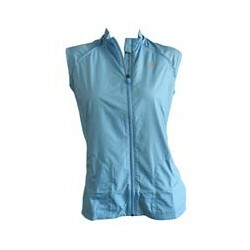 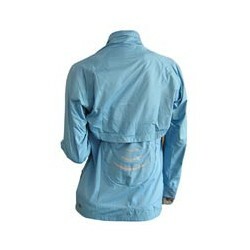 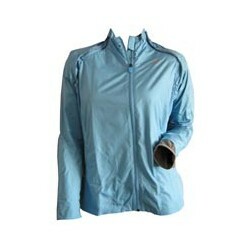 The zips are in the shoulder area and do not rub on the skin due to the sleeves' bolero construction.